The holiday season is here, and if you’re not finding any of the latest releases interesting, or don’t want to get stuck in overcrowded retail stores, you could shop from home on the PlayStation Store. Below is a list of PS4 games, broken down by genre, that aren’t over-hyped or overpriced. 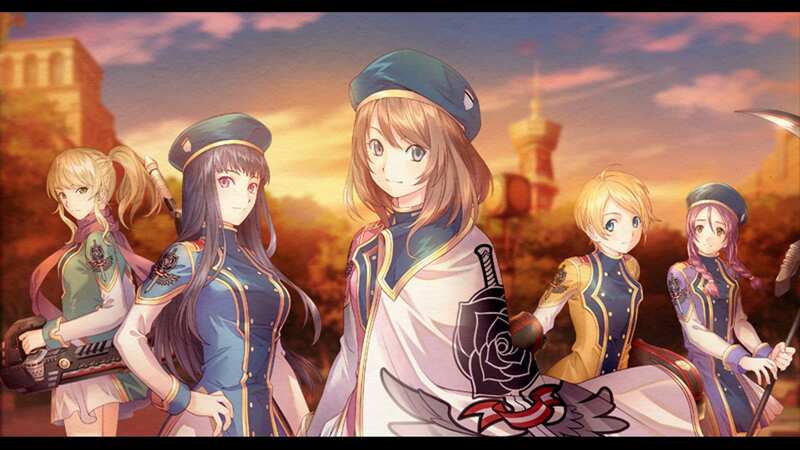 Dark Rose Valkyrie is a classic JRPG with visual novel scenes. It takes place in an alternate 1920s Japan that is ravaged by a deadly disease. To battle the disease, teenagers with superpowers are enlisted by the government. In between monster battles that use a simultaneous turn-based style, the player is tasked with uncovering a traitor in the military ranks. Using mechanics similar to Ace Attorney and Danganronpa, interviews and statement reviews take place to solve the mystery of the disease and the traitor. 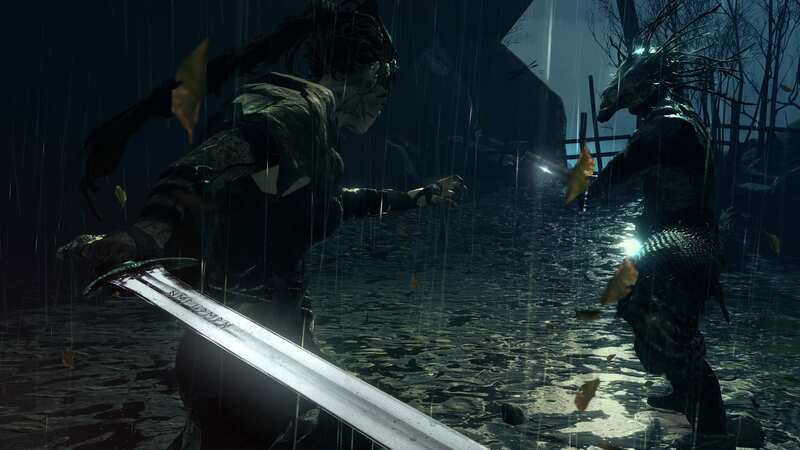 Beautiful, dark and tense are just some words to describe Ninja Theory’s newest game. Probably the most well-known game on the list, the psychological horror title follows Senua, a Celtic warrior, on her journey through Nordic hell, Helheim. The historical mythology and hallucinations weave together to create visuals that trick the eye. Random voices and an immersive soundtrack add to the player’s dread and confusion. Hellblade is more an emotional experience than a standard jump-scare horror game. After the success with Until Dawn, game studio Supermassive has released their next choice-driven game. 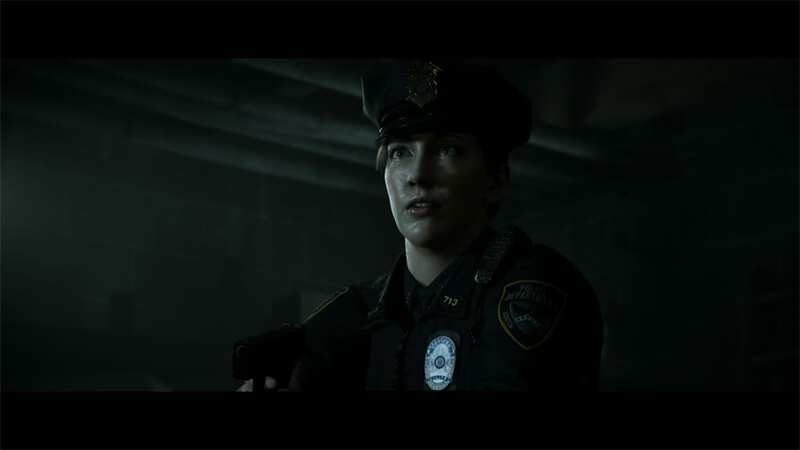 Played in the third-person perspective, Hidden Agenda follows homicide detective Becky Marney and district attorney Felicity Graves while they hunt down a serial killer. With gameplay similar to Quantic Dream’s Heavy Rain and Beyond: Two Souls, quick-time events determine the outcome of the story. Featured in the game is Sony’s PlayLink, a feature that allows other players to hunt for clues and vote on decisions that will impact the game using their smart phones, while the main player hunts down the killer. 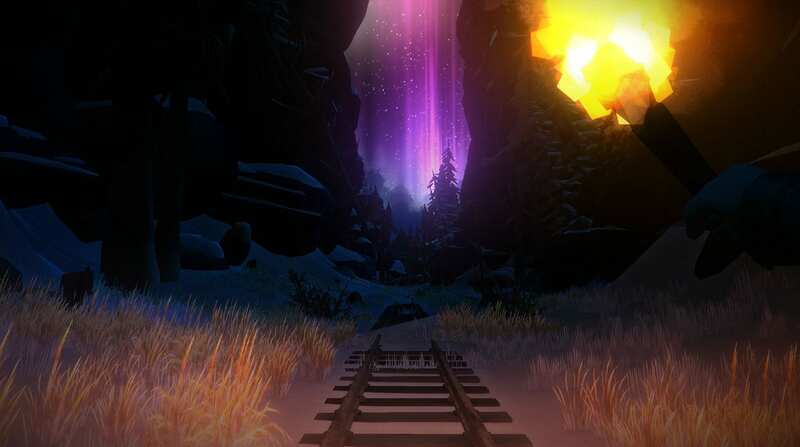 Taking place in the Canadian wilderness, The Long Dark puts players in the role of a pilot who has crash landed. Struggling to survive, players battle the elements, basic bodily needs and animals. The temperature, weather, hunger and thirst can all cause death or an uncomfortable experience. With a full day and night cycle, multiple game modes and a permadeath system, The Long Dark is a test to see if one is strong and smart enough to survive. 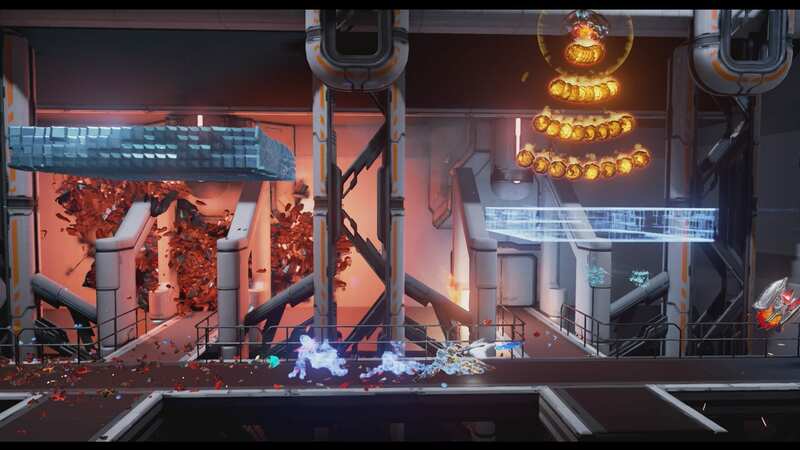 Matterfall is a side-scrolling shooter that follows Avalon Darrow on a quest to clean up dangerous alien technology and save civilians in a futuristic, science-fiction world. Enemies come in thick waves and boss fights are multi-tiered. While the main story might be short, the hunt to achieve the highest score adds replay value. A techno-thumping soundtrack and vibrant colors make Matterfall as fun to watch as it is to play. 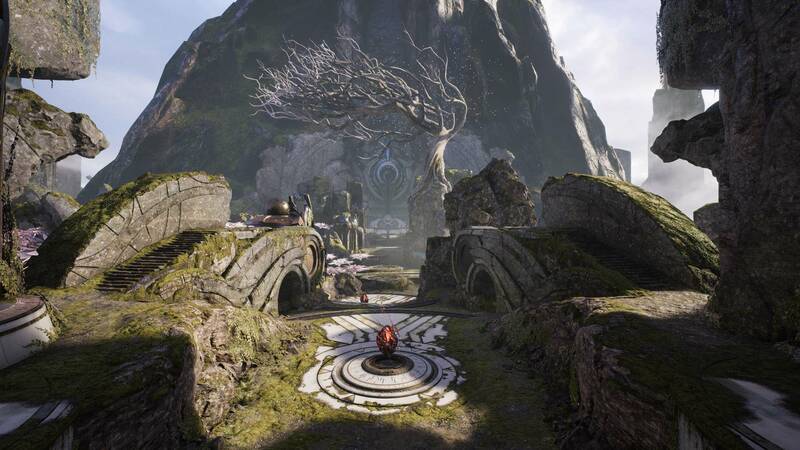 Free-to-play from Epic Games, Paragon has players battling for supremacy in the arena through teamwork, skill and brute force. Featuring a third-person camera, skill-based combat, and stunning graphics, players can spend the down time of the holidays pushing through lanes with teammates. Collect and equip cards to give heroes special abilities to turn the tide of battle. Many maps and game modes are available, and the roster for characters continues to be added to. While real-world money can be spent in the game, it can only buy cosmetic items or convenience boosts that have no major effect on gameplay. Every hero is equal in war when it comes to Paragon.